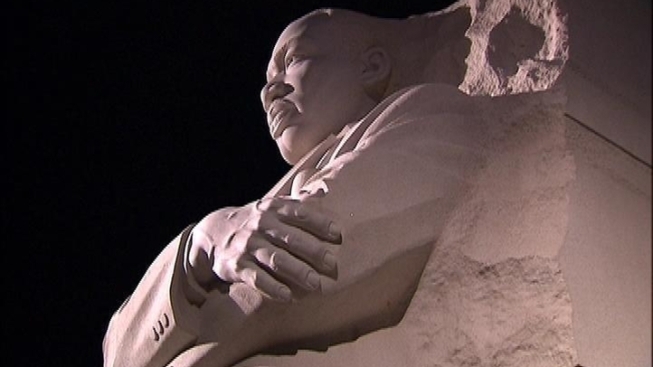 Hurricane Irene is hurtling toward the East Coast and could possibly force a delay in Sunday’s long-planned dedication of the Martin Luther King Jr. Memorial on the National Mall. Park Service spokesman Bill Line told News4 that the Park Service “is closely monitoring” the weather and has had meetings on possible contingency plans. The spokesman emphasized that nothing is expected to be decided for at least the next 24 to 48 hours. In the worst case, the U.S. Secretary of the Interior could order that the Sunday ceremony -- for which hundreds of thousands are expected -- be delayed a day until Monday. That could cause massive scheduling problems for out-of-town visitors with hotel and travel plans. 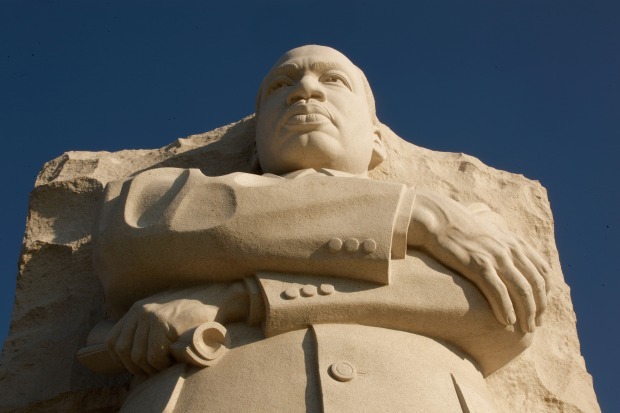 One concern of the Park Service is the expectation that many people -- old, young and infirm -- would be walking to the ceremony that is to be held on an open field next to the Memorial and the Tidal Basin. The nearest Metro stops are at Arlington Cemetery and Foggy Bottom. In addition, the Park Service is coordinating with the U.S. Secret Service, which is planning for the safe travel of President Obama and his family to the ceremony. Heavy downpours also could affect the operation of Secret Service checkpoints that visitors must pass through. The site of the ceremony already has thousands of folding chairs set up on the great lawn. A massive stage for speakers and entertainers is being erected. A storm could cause severe damage to that set up. “We’re hoping for the best and keeping an eye out on everything,” said one D.C. official who has been involved in the planning.